Don’t tiptoe through the holidays, twirl through them! 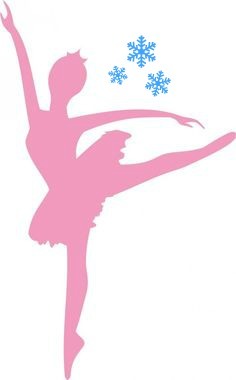 Let us bring joy to your daughter’s holiday season where she will dance, praise and celebrate the real meaning of the season! Camp includes a daily snack, craft and optional Tea Party. Join us for an “extra hour” devoted to a special Tea Party that every little girl will love! Tea includes sandwiches, fruit, carrots, a yummy cupcake and Christmas tea. Choose one or more! Come to the sweetest birthday celebration in town and give thanks for the greatest gift of all – our Savior, Jesus! Party includes dancing, story time, a craft and a yummy cupcake perfect for singing Happy Birthday! Pink leotard with attached skirt, pink tights and pink ballet shoes. No glitter, jewelry and hair needs to be pulled back or in a bun. Campers may wear a pull up as a precaution.